We make credit card processing and ACH services simple for businesses needing B2B credit card processing. Business-to-Business (B2B) payment processing can be complex —TransNational Payments makes it simple for you and your business. Our B2B payment processing options include: credit card processing; ACH and debit card processing; purchase orders; invoices; corporate cards; Level 2 credit card processing and Level 3 credit card processing; and mail and telephone orders (MOTO). 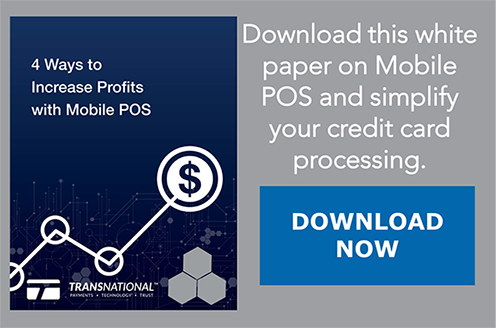 Our mobile payments app allows you to process B2B payments on-the-go and provides the analytics you need to manage your B2B credit card processing. Easy and affordable Full Service Payroll, we’ll handle all aspects of your federal, state and local payroll taxes. B2B payment processing made simple. 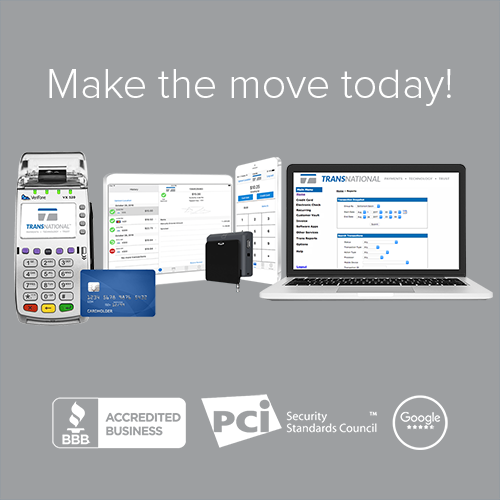 A virtual terminal can help your B2B business accept transactions or invoices online, replacing the need for a credit card terminal. A payment gateway enables an online shopping cart, e-commerce platform and allows a POS system to communicate secure card data. 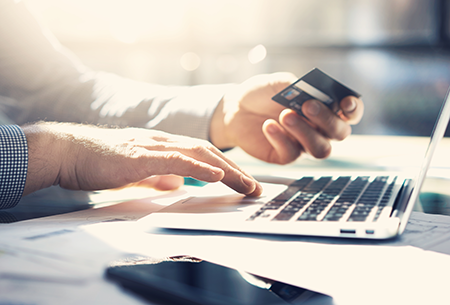 A variety of functions can be facilitated by a payment gateway including recurring payments, collecting and storing customer data, and fraud prevention. If you have on-going payment schedules, our recurring billing solution might be right for your business. Multiple device options supporting EMV chip cards and near field communication (NFC) contactless terminals are available. Our reporting provides the insights you need, by a variety of parameters including transaction details and transaction activity. 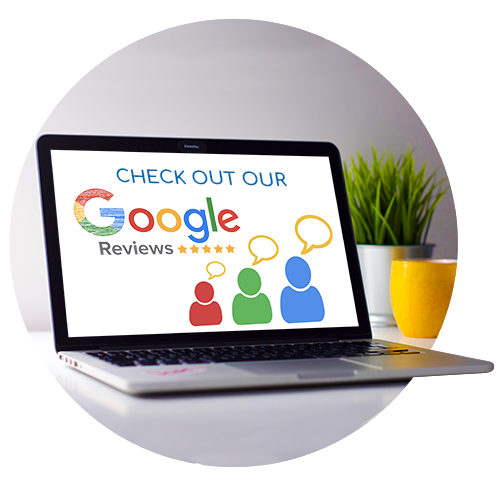 Merchant Services Reviews on Google!